FullCircleHome.org is featured for day 27 of #30DaysOfCaring. 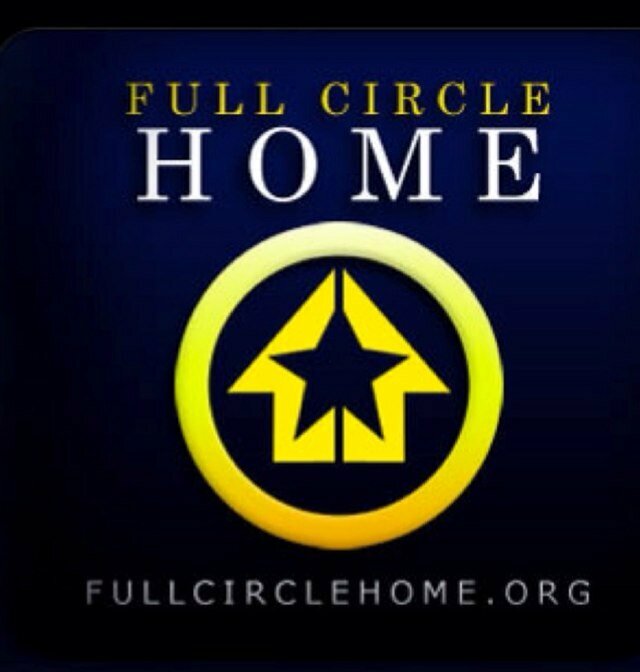 Full Circle Home is an American non-profit organization whose goal is to support the special women of our Armed Forces during deployments. Through donations and corporate partnerships, FCH arranges for gift boxes to be sent on behalf of service members to the home front. These boxes, filled with a variety of pampering products, and most importantly, a hand written note, help to comfort and support military wives and mothers during heart-wrenching separation. Full Circle Home accepts a limited number of requests from service members at Christmas and Mother’s Day, solicits contents for the packages, wraps them, and ships them off to surprised and delighted women across the country. Started in 2007 by Marine Mom Vickie Durfee, Full Circle Home has organized countless volunteers and has sent over 9,000 gift boxes to date! How can YOU get involved? Check out this link. Follow along via Facebook and Twitter.